Intelligence is not a Sin! – A blog by Chancellor C. Roberts, II, an author, Bible teacher and English-language educator who is using this blog as a means of using what he has received. I’ve struggled all my Christian life to deal with having above-average intelligence (even by stating that I have above-average intelligence, more so a Mensa-qualifying IQ, I face accusations of arrogance, of thinking I’m better than others, of pride, and so on). The way so many of my fellow-Christians have talked, it’s as if it’s a sin to have above-average intelligence. Early in my Christian walk (going back to the mid-1970s), a pastor told me that reason has no place in Christianity. Early in the 21st century, a church elder once told me that I shouldn’t study the Bible, but should just read it “devotionally.” Anti-intelligence, anti-intellectual Christians have spoken or preached or written in such a way as to suggest that having a high IQ is something to be overcome or, at the very least, something we can’t mention, something we must suppress. The Great Commandment says, among other things, to love the Lord your God with all your mind (see Mark 12:29-31). How do we do that if, in effect, we’re being told (using most of the title of a Josh McDowell book) “check your brains at the door”? As Christian authors such as J. P. Moreland (quoted above), John Piper and Mark Knoll have shown from scripture, there is a place within Christianity for a vigorous life of the mind. Intelligence isn’t education or knowledge. It isn’t philosophical wisdom. It is (according to Merriam-Webster’s online dictionary) simply the ability to learn or understand or to deal with new or trying situations, and the skilled use of reason. An intellectual is simply someone who uses intellect, which is nothing more than the capacity for knowledge. Excuse me for having a brain! Excuse me for wanting to use it! Excuse me for rejecting the notion that it’s a sin to use my mind or the notion that my intelligence is something to be ashamed of, something to be resisted, something to be overcome! I have a brain; I have an IQ in the 98th percentile (the top two percent): it’s not my fault and I can’t do anything about it! 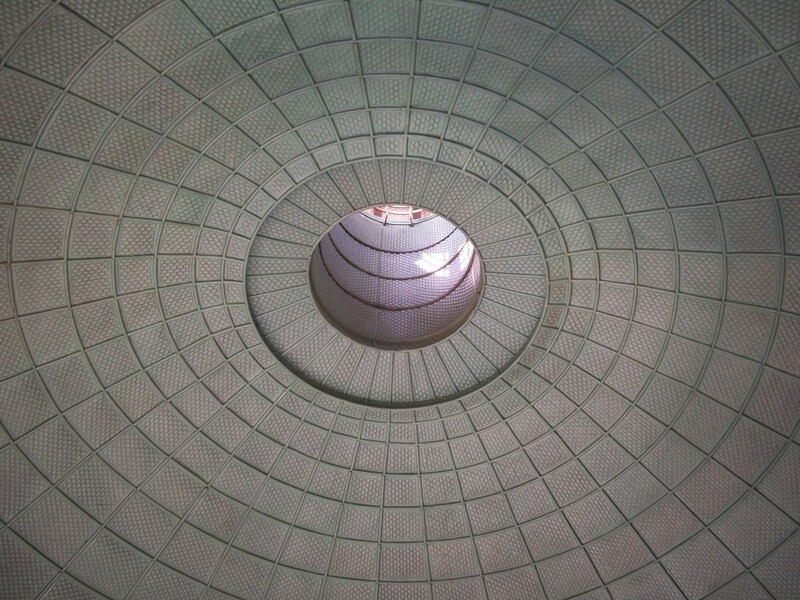 I confess that, in deciding to create this blog, I was being a bit defiant. I don’t have gifts (talents, abilities, whatever you want to call them) that are valued in the American Church today – I can’t preach in a way that will whip people up into an emotional frenzy as so often happens in Pentecostalism or preach in such a way as to otherwise affect the emotions or to inspire (inspiration also affects the emotions). I can’t sing or play a musical instrument. American Christians today don’t want teachers, don’t want people who can instruct the mind, and they often confuse teaching with preaching. (Yes, this is a generalization; but it’s one that is based on years of observation and personal experience). There are various lists of gifts in the New Testament, but – other than teaching (again, American Christians today don’t want teachers) – I don’t have any of those. So, what do I have? I have something that I can’t admit to having without the risk of being falsely accused of arrogance, of thinking I’m better than others, of boasting, of pride, etc. Paul asked the Corinthians “What do you have that you did not receive? If then you received it, why do you boast as if you did not receive it?” (1 Corinthians 4:7 ESV). While Paul wasn’t specifically referring to gifts (or, as some refer to them, giftings), these are appropriate questions to ask about gifts (or talents or abilities or whatever you want to call them). I said earlier that what I have is “not my fault and I can’t do anything about it.” What I mean by that is I didn’t give myself such gifts, didn’t gain them through my own effort, didn’t do anything to cause them. Unless someone can prove from scripture that high intelligence is another result of Adam’s sin, like birth defects, I have to conclude that what I have is what I have received. So, again at the risk of being defiant, I’m going to give God the thanks and the praise for it and use it as a means of loving Him with all my mind; and if you don’t like it, get over it! In this blog, I will write about things that interest me and most of it will be from a Christian perspective. I will also share things from other sources that, well, also interest me. For me, writing is about the content of what I write and, hopefully, you will gain something from what you read here. We Believe is a commentary on the Nicene-Constantinopolitan Creed of 381 A.D. In that creed, the Council that met at Constantinople expanded the Nicene Creed of 325 A.D., which ends with the phrase “We believe in the Holy Spirit.” In addition to the text of the Nicene Creed (with only minor textual changes), the Creed referred to as the Nicene-Constantinopolitan Creed sets forth the orthodox (Biblically correct) belief regarding the Holy Spirit, the Church, baptism, the resurrection of the dead, and the life of the world to come. 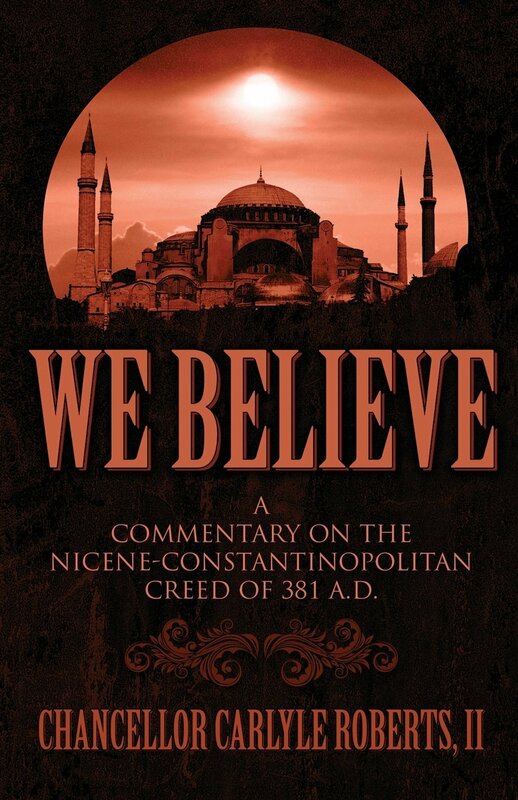 We Believe explains and provides some of the scriptural basis for each element of the Nicene-Constantinopolitan Creed and encourages the reader “to take a fresh look at these core doctrines of the Christian faith.” It is available in paperback through the publisher (Publish America) or through Amazon.com and BarnesandNoble.com. It is also available in the Kindle and Nook formats.